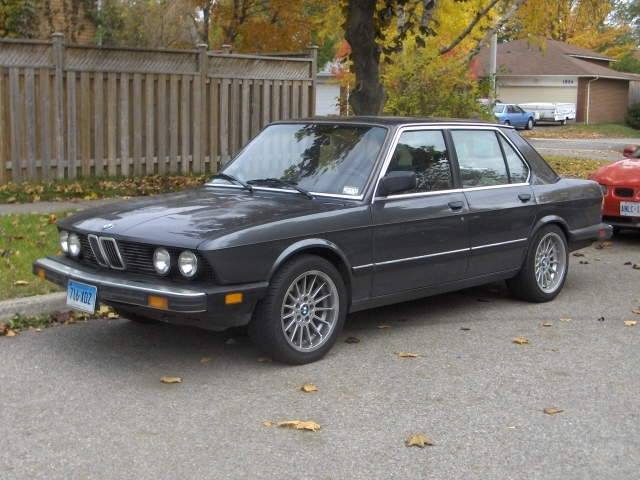 Bringing an e28 -- probably that one. My dad and I will be in Mt. Airy from Thursday evening onward. Looking forward to seeing some great cars and excellent people.